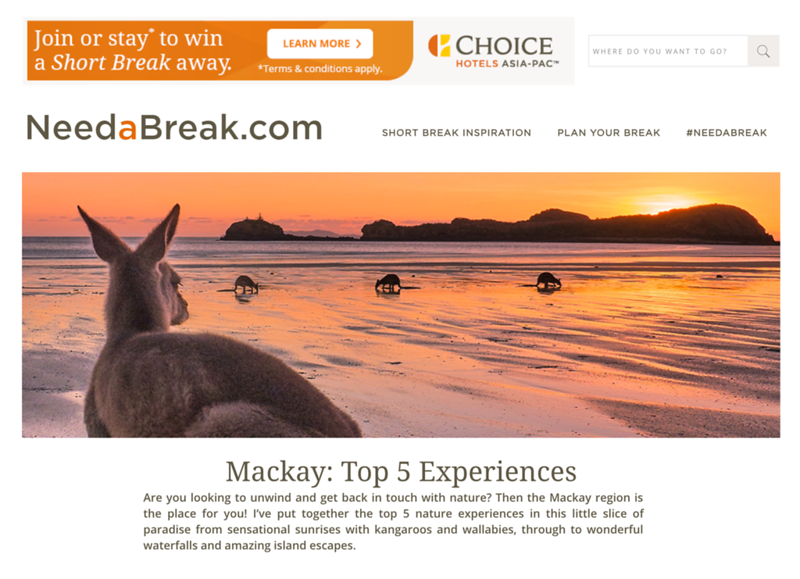 Recently I teamed up with Choice Hotels for a North Queensland road trip that included Mackay, Townsville and Cairns. I've put together the Top 5 Experiences for each of these regions which have been published on needabreak.com. Are you looking to unwind and get back in touch with nature? Then the Mackay region is the place for you! 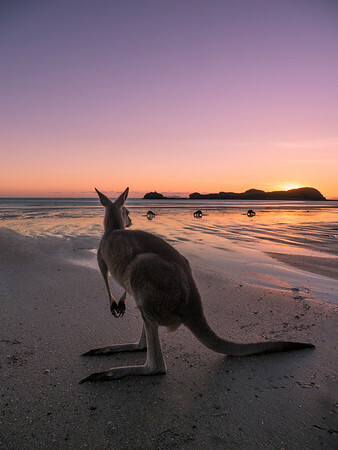 Click the link below for the top 5 nature experiences in this little slice of paradise from sensational sunrises with kangaroos and wallabies, through to wonderful waterfalls and amazing island escapes.